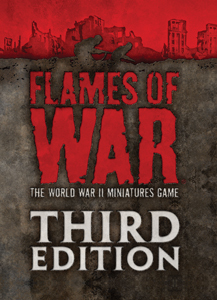 During the time that the 4th Edition of Flames Of War has been out, players have asked questions about the game. The questions and their answers have been gathered into these documents. If you are looking for the latest Q&A document for Flames Of War head back to the top of the page for the Fourth Edition Lessions from the front. For a V3 Q&A check out the link below. Last Updated on 3 September 2015.